Each day two RØDE Mics will go head-to-head in a public vote challenge. 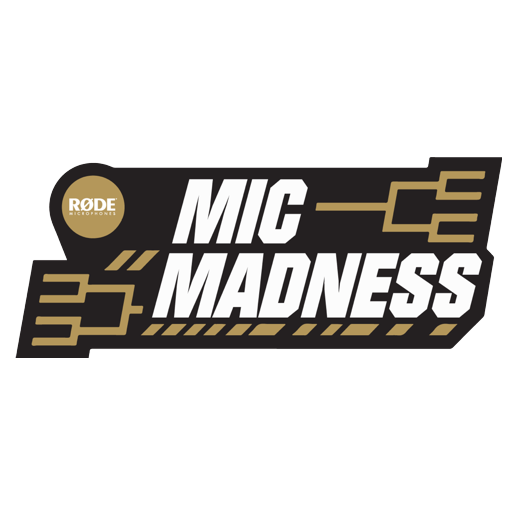 The winning mic moves on the next round, and if YOU voted for the winning Mic, you could WIN that RØDE Microphone – FREE! Voting is via the RØDE Blog or RØDE’s Instagram Stories, every single day!